Jonathan, this is an interesting perspective on Chaplin. I believe it describes things in reverse order. Concocting a tramp character, Chaplin was no pioneer, because the tramp was a popular circus character. Circus clowns turned the tramp figure into a comic representation well before it was done newspapers, dime novels, vaudeville, and especially before early films. 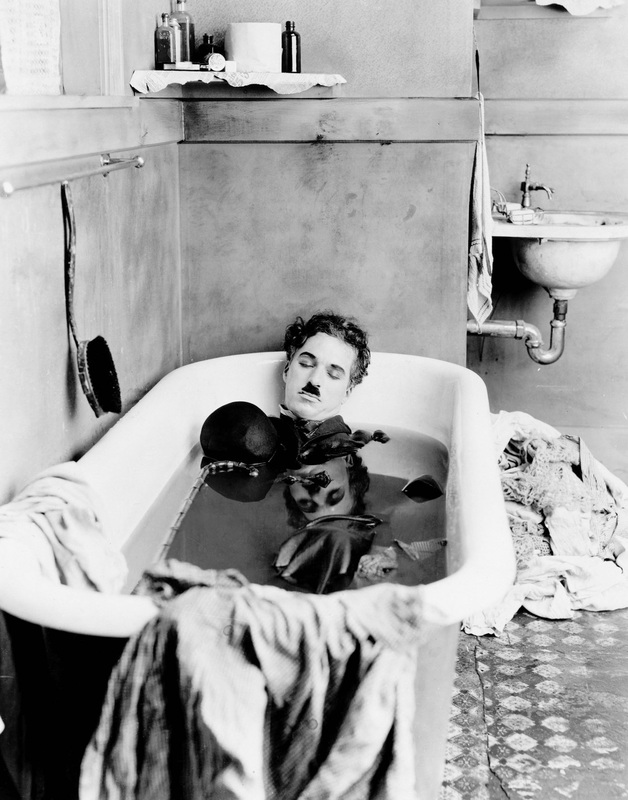 Chaplin’s major contribution was the second element mentioned, that he slowed the character down. Thanks David. The quote from The Fun Factory could be interpreted as Chaplin having invented the tramp type. I have updated the post to give circus clowns their due credit. Chaplin’s basic tramp character came from the “Mumming Birds” routine from English Music Hall- right down to the battered shoes and bowler hat and bamboo cane. But when he came to America, the opportunities for broadening the scope of the character and situations came about because of the lack of a rigid social class system. In America, audiences were more apt to look on the tramp with sympathy and identify with him. This is what made it possible for him to dive deeper than just pratfalls and pranks that were the stock in trade in the Music Hall and start focusing on character and his relationship to the world around him. At the most basic level, Chaplin’s character was quintessentially British, but the fact that it was 100% American was what made it great. I was thinking of that earlier. How British comedy was probably less about ethnicity and more about class. I don’t think Chaplin set out to create something fresh. The caricatures the other comedians were doing just weren’t in his repertoire, so he brought what he knew.